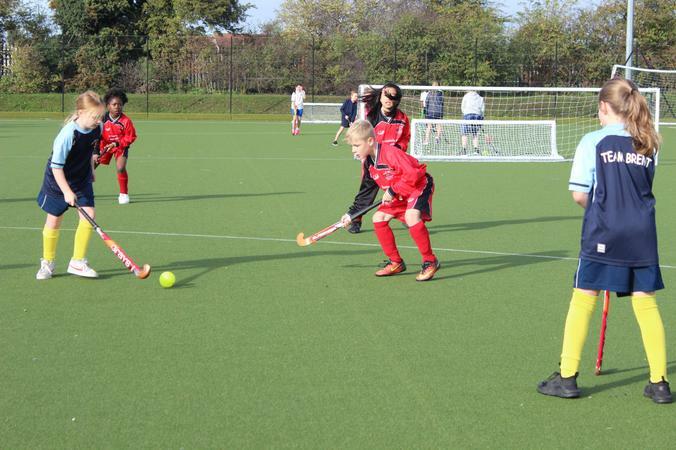 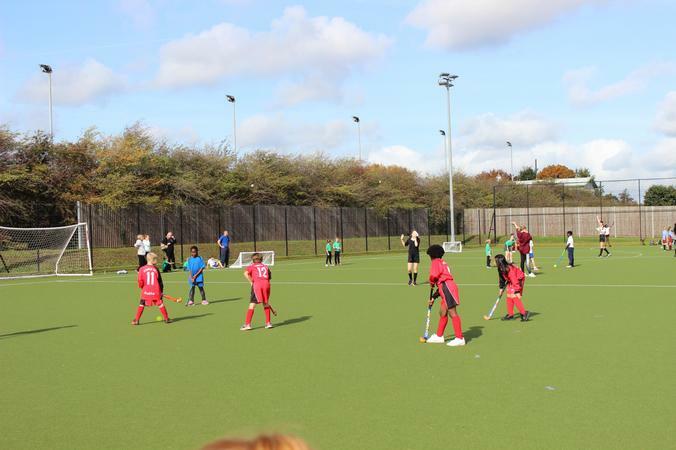 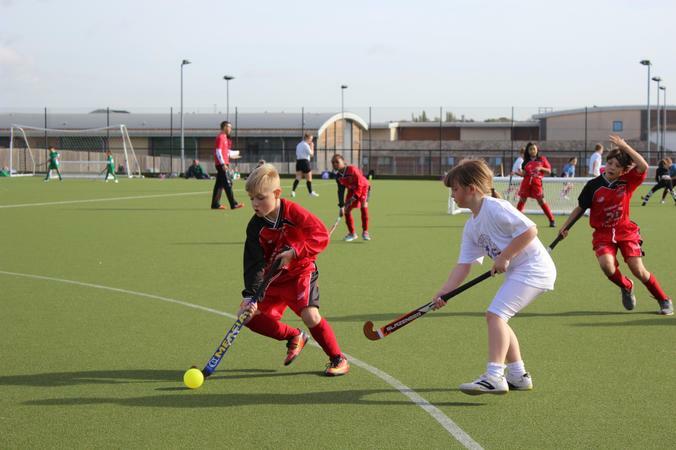 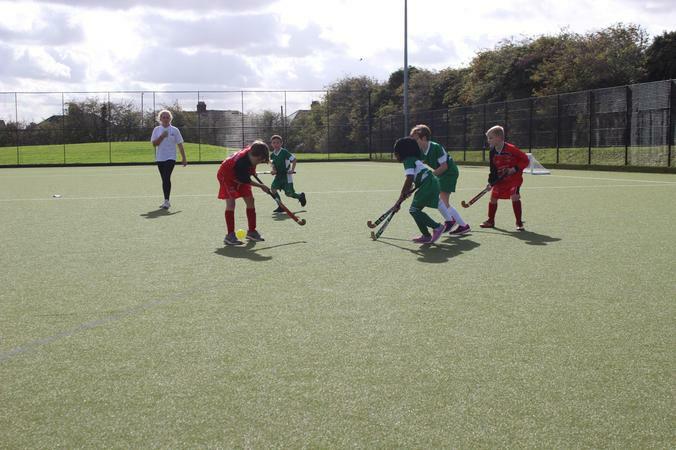 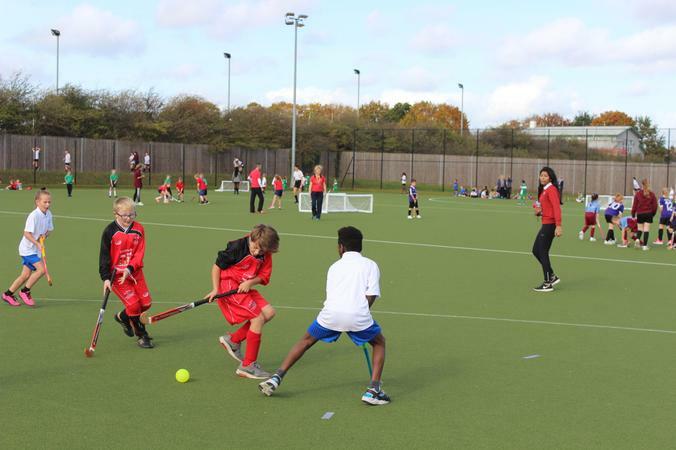 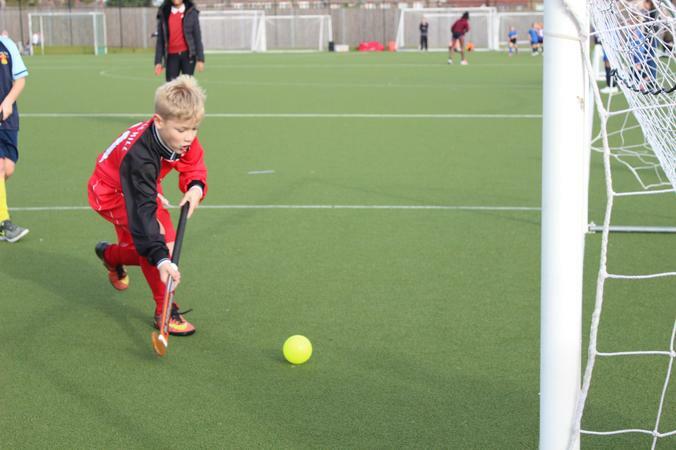 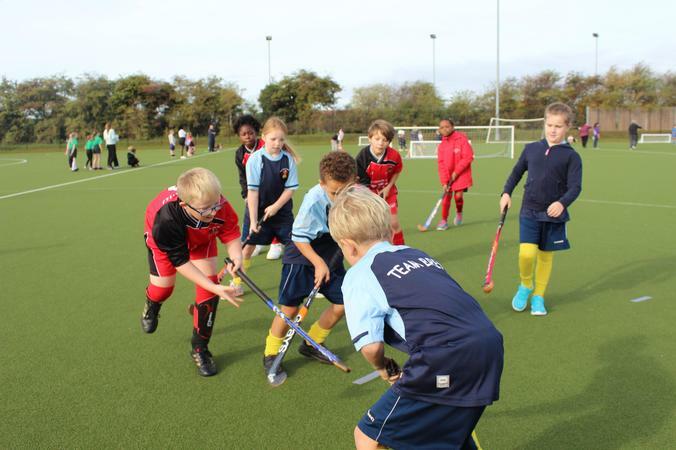 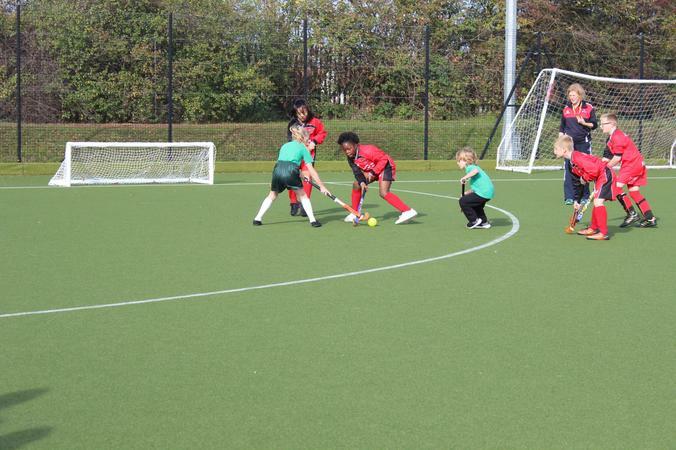 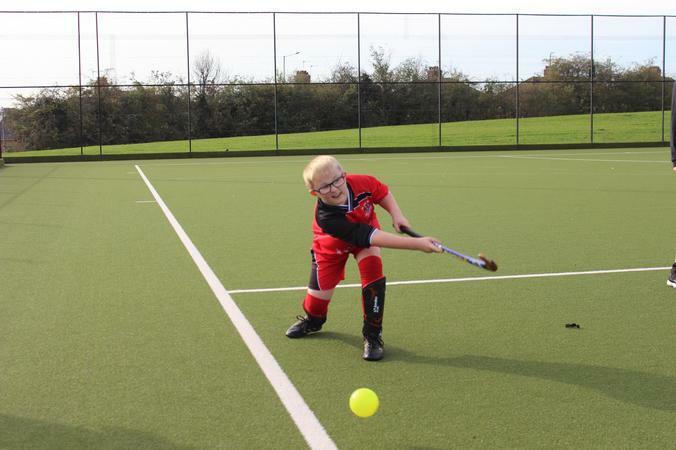 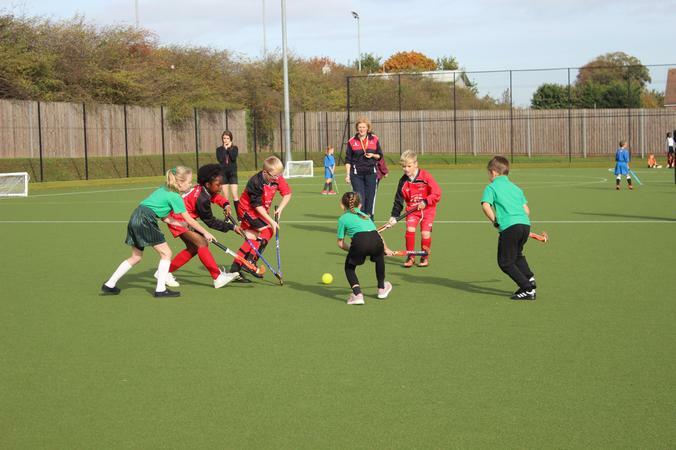 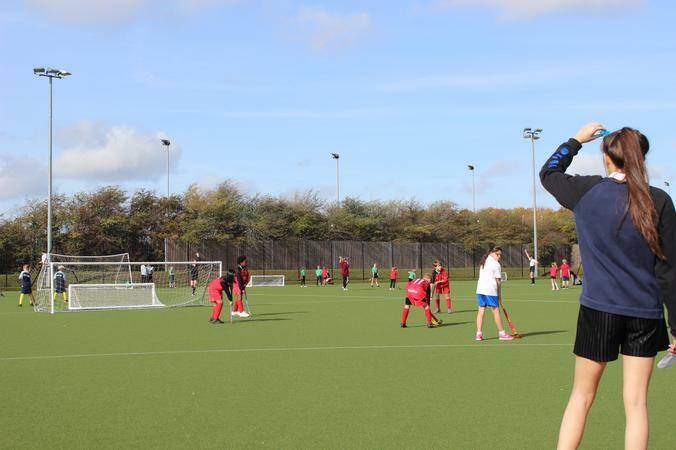 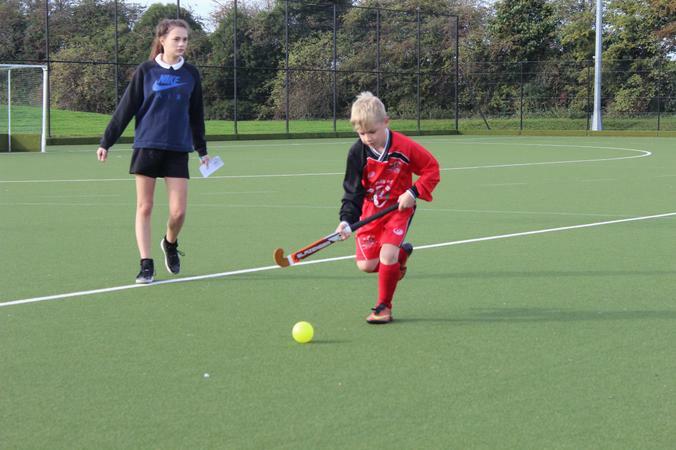 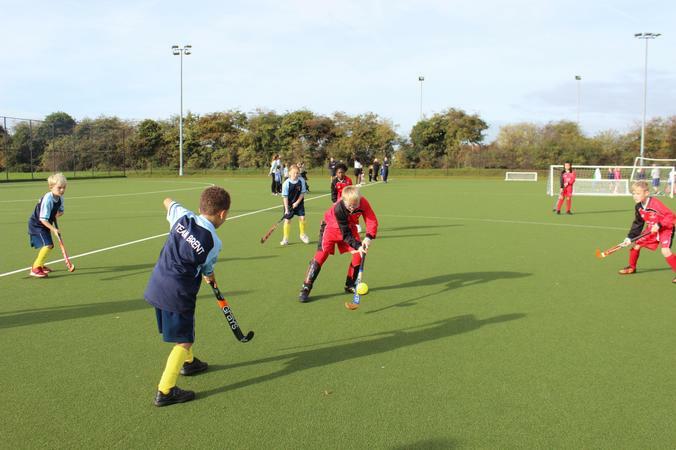 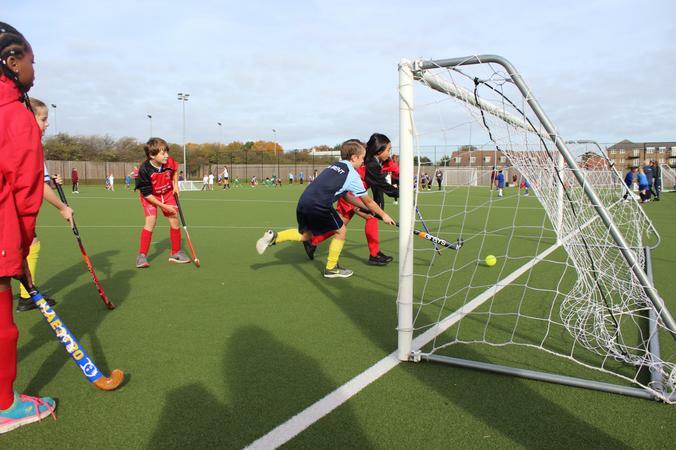 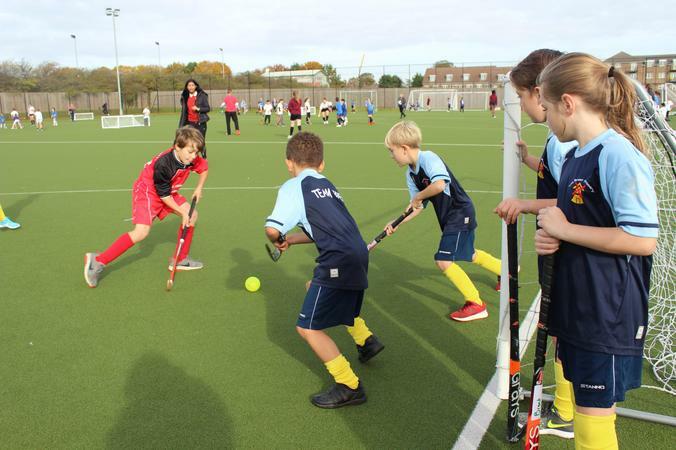 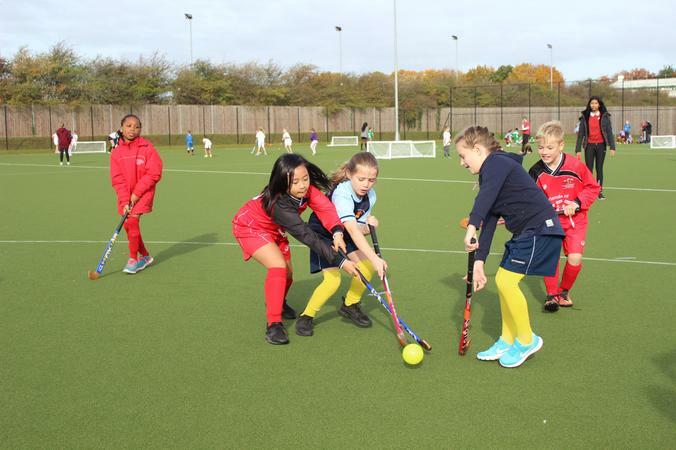 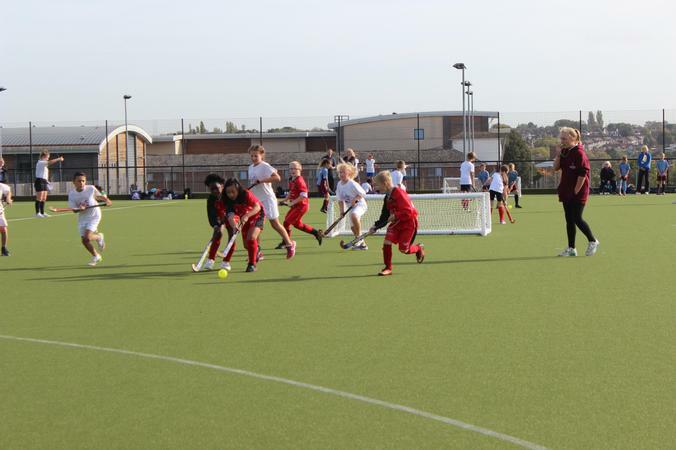 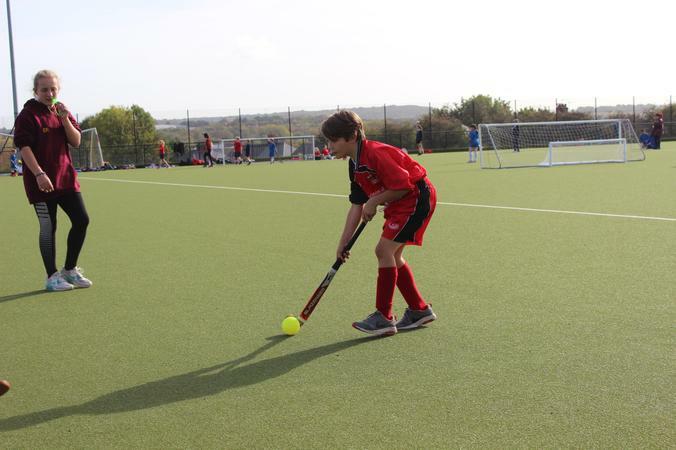 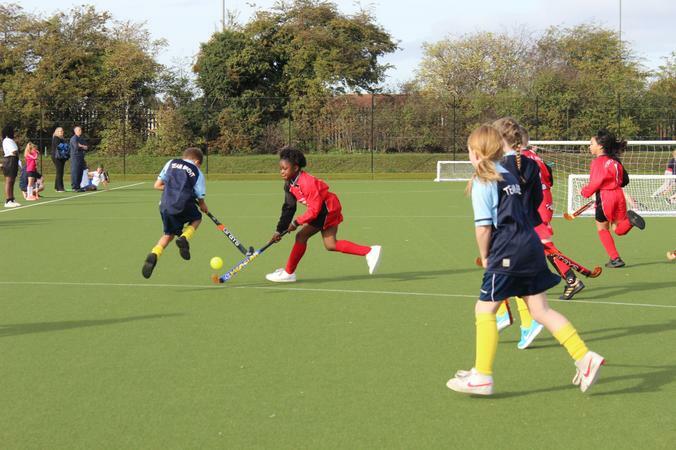 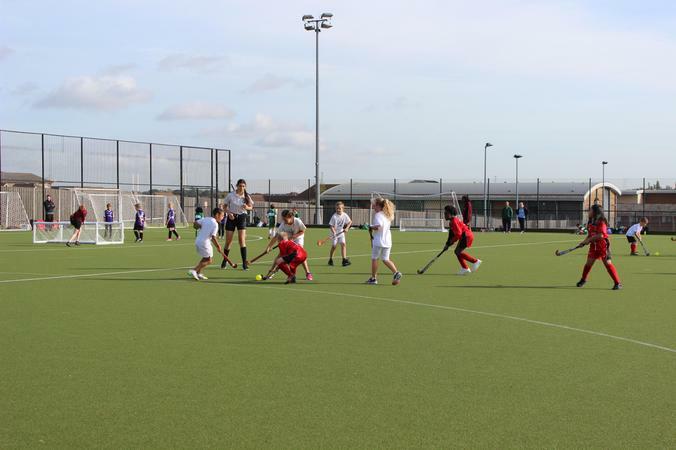 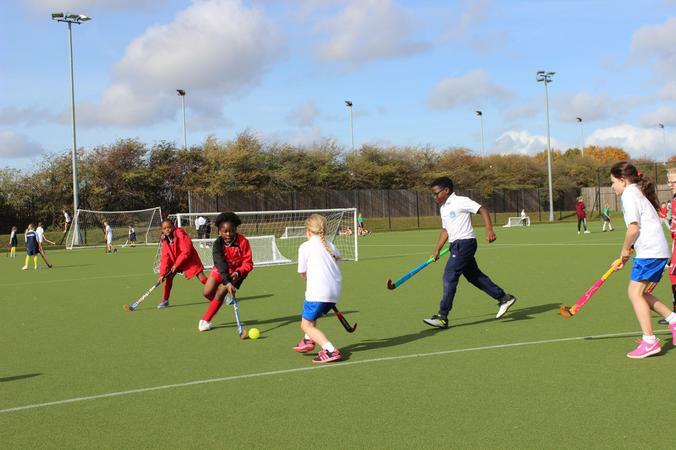 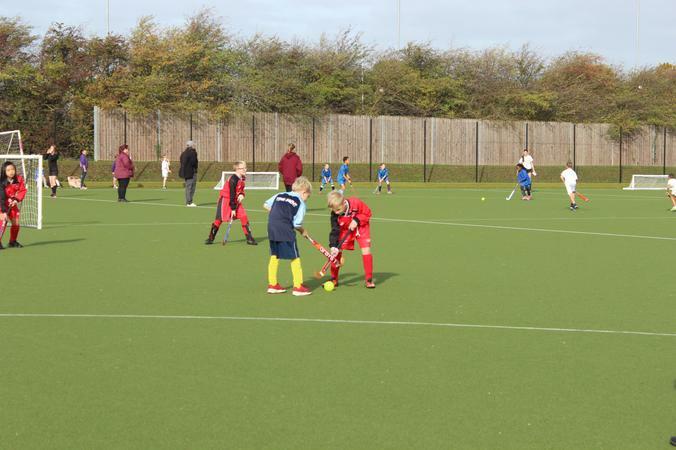 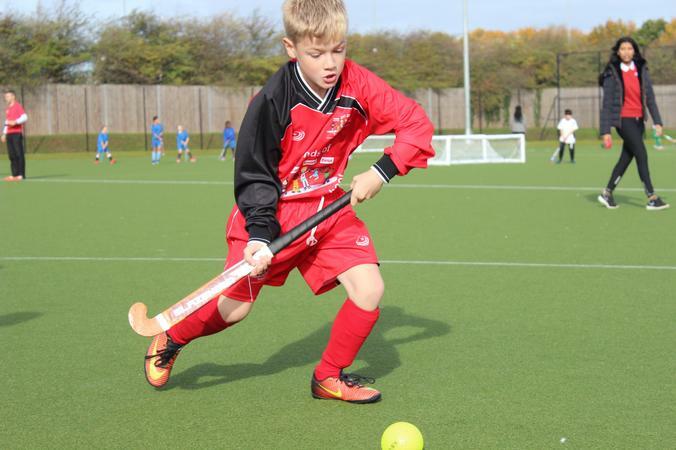 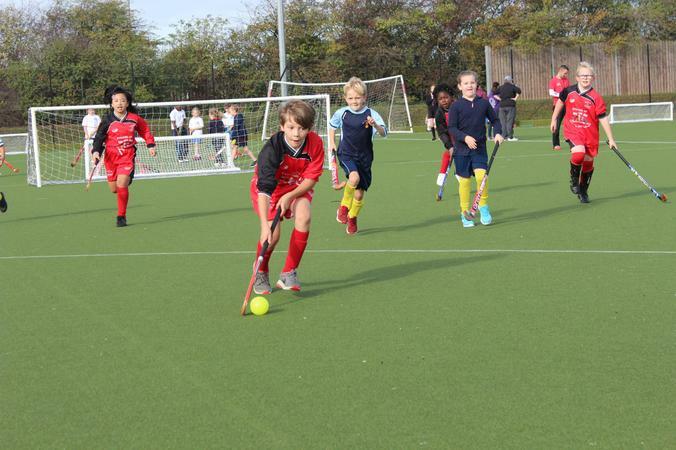 Our Schools Games competitions calendar kicked off on Thursday 12th October with the Year 3/4 Quicksticks Hockey Tournament at DSTC. 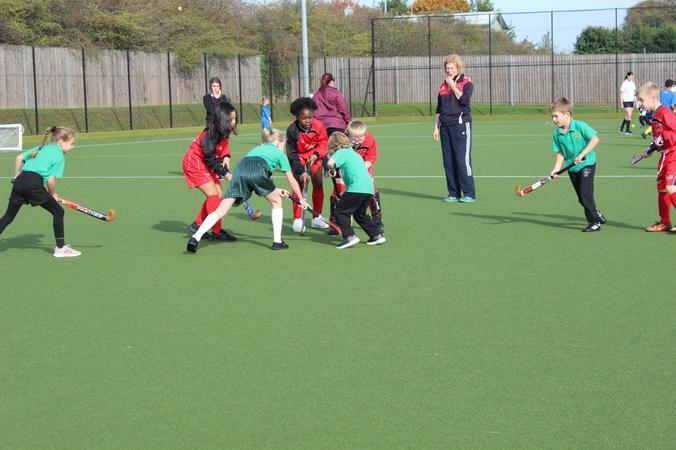 The tournament started with the group rounds, with 7 schools in each group playing each other once. 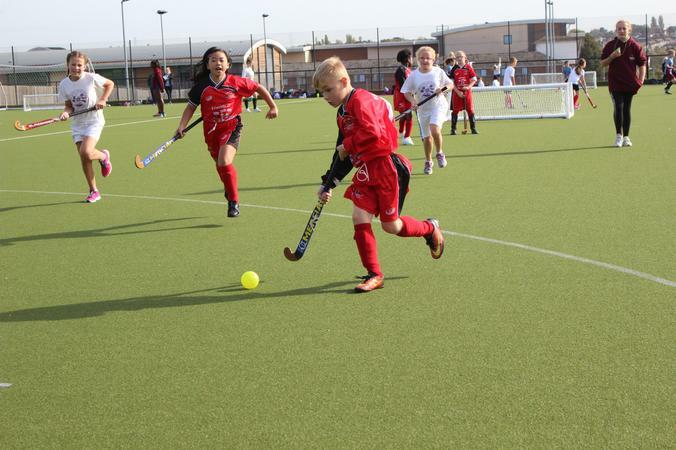 With some fantastic play, we got the tournament off to a cracking start with an 8-1 win over The Brent. 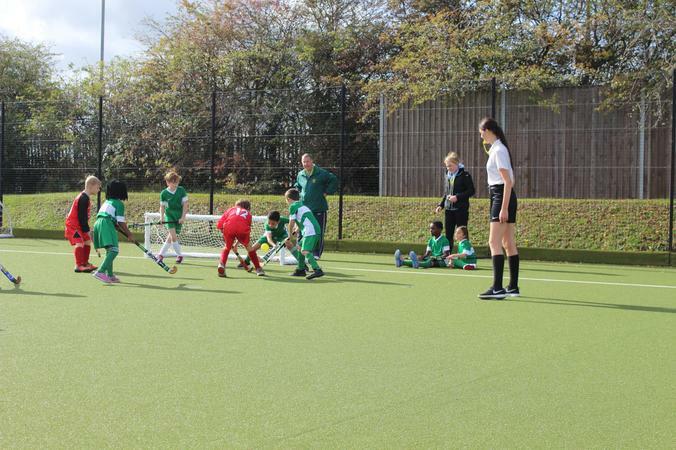 This was closely followed by our second match, a 5-0 win over New Ash Green. 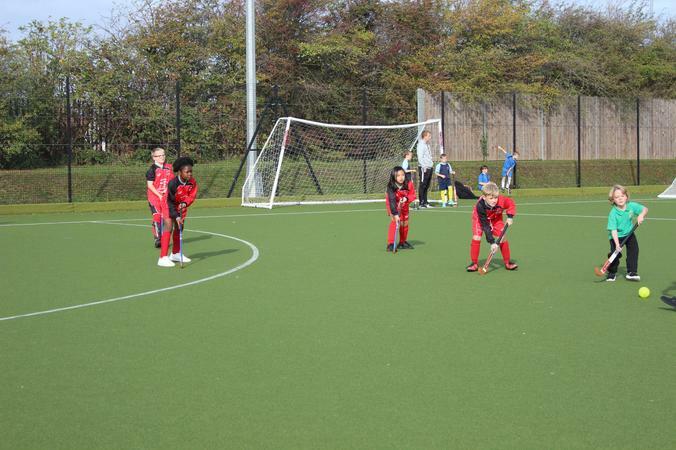 Into our third and there was no stopping us, another brilliant result against St Pauls, Swanley ending 6-0. 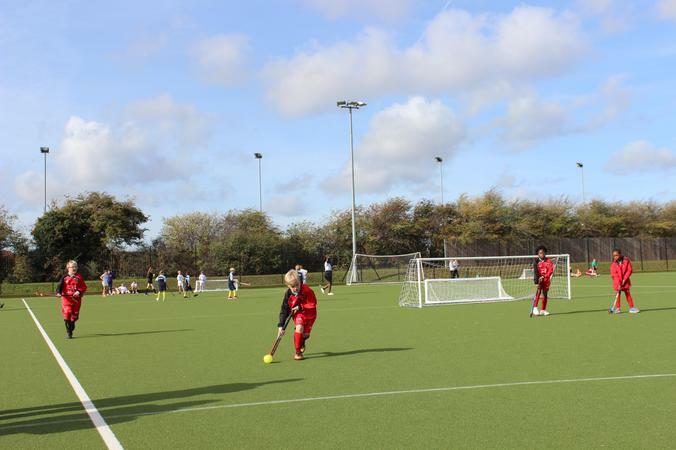 Our last game before the break saw our toughest match against Our Ladys, Dartford which ended 1-1. 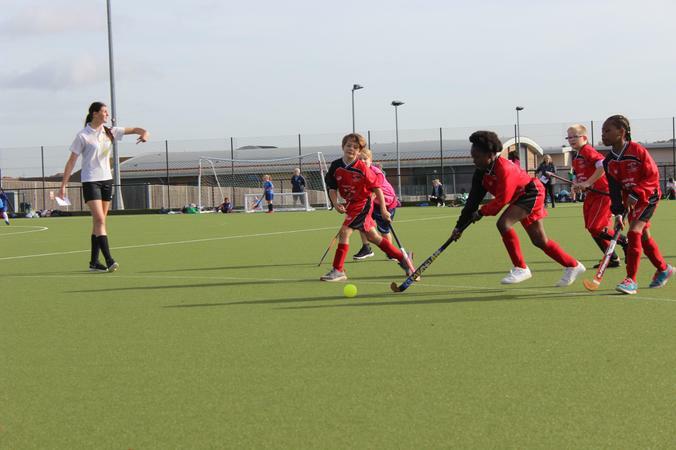 Following the break we had a draw of 3-3 against Gateway and our last group game ended 2-1 against Holy Trinity, making us top of our group. 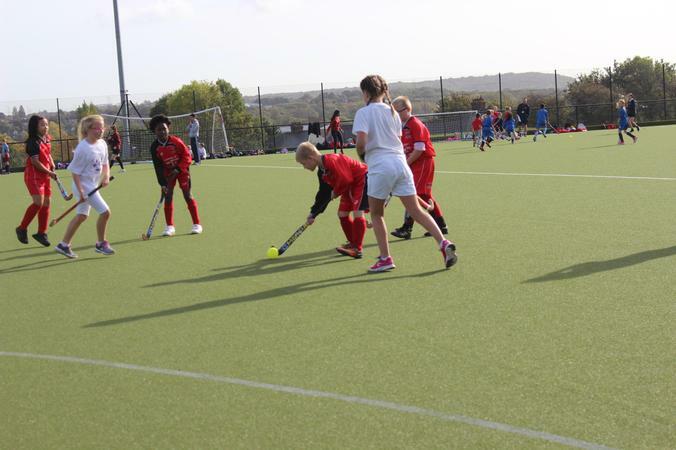 Winning our group put us against Stone St Marys in the final, this was a very tight match and we only just lost, final score 2-1 to Stone. 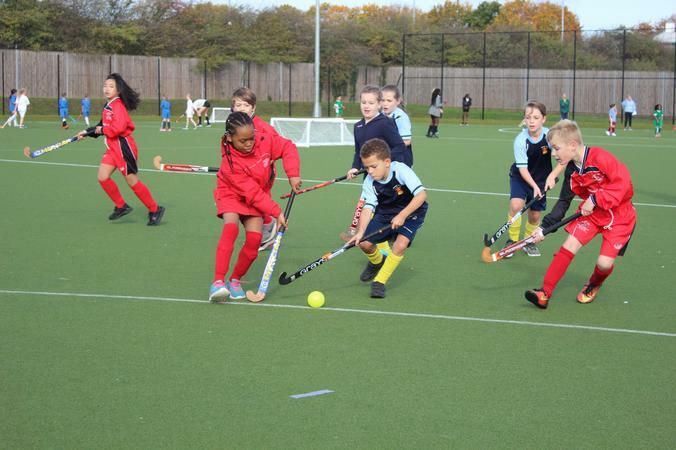 We played some phenomenal hockey and set the standards for the Year 5/6 tournament which takes place on Wednesday 18th October. 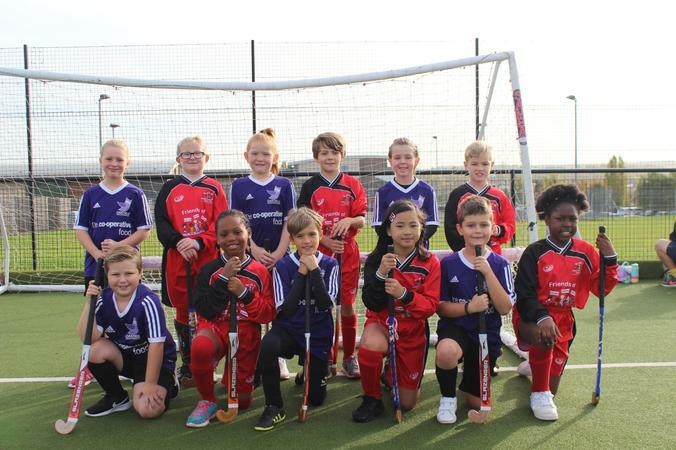 A huge WELL DONE to, Mason, Kylie, Ben, Tyra, Charlie and Cassy, you all played brilliantly and should be very proud of yourselves, we certainly are.